Acquia Drupal provides the fastest on-ramp to build dynamic and social web sites featuring both editorial and user-generated content. Whether building a public facing website or a private intranet, Acquia Drupal enables you to use proven social publishing patterns to turn site visitors into active participants. Acquia Drupal combines Drupal core with a set of the most popular modules – plus access to Acquia Network services and support. And with over 2000 open source modules available, say goodbye to limitations. HostASP is the perfect host if you have decided to build and manage your website with Drupal. We provide free Drupal installation and extensive Drupal support, powerful servers for excellent Drupal performance, high quality customer service and great hosting features! 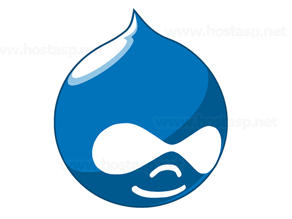 Get your website online easily with our true Drupal hosting solution!